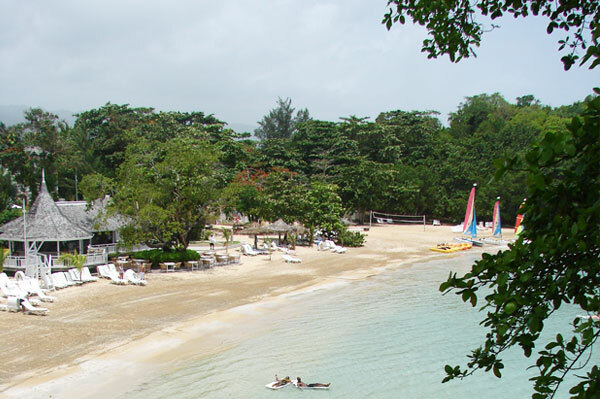 Couples Resorts, Jamaica has increased standard travel agent commissions to 15% on all new bookings made after May 14. The move comes as part of an expanded travel agent incentive/education program that features Couples Resorts Travel Agent University, an online training tool designed to better equip travel partners with key selling-points and differentiators. As a Couples Resorts Preferred Travel Agent, additional incentives include a channel agnostic $10 per night for every night booked and one free night’s stay to the travel agent for every seven nights booked. In recent months, Couples has also added to its roster of North American sales representatives who are trained and skilled to assist agents with arrangements, collateral support and client care.